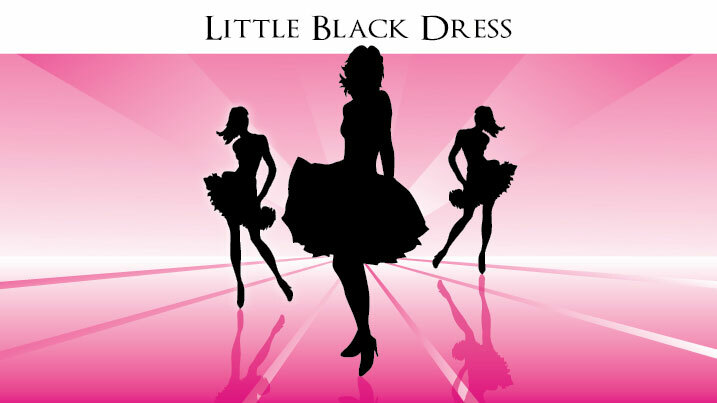 Ladies looking for a fabulous night out with the girls featuring fashion, food, beverages, fitness, and fun are invited to the Cecil College Foundation’s Little Black Dress event on Thursday, September 12, at 6:00 pm at The Wellwood Restaurant in Charlestown, Maryland. Tickets for this event are $65. Be sure to reserve your tickets as soon as possible because this event usually sells out! You can purchase your tickets online or by calling (410) 287-1146. In addition, raffle tickets are available for $10 each. This year’s prize is a Burberry classic black soft leather purse. The drawing will be held during the event, but the winner need not be present to win.